Purchase the adorable deal. KidKraft Addison Wooden Toddler Bed on Walmart.com. 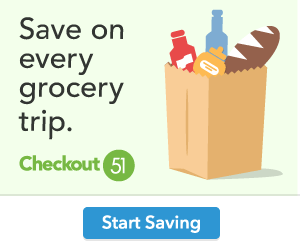 Only $100.32, regularly priced $106.66 + Free 2-Day Shipping AND Free Store Pickup. The KidKraft Addison Toddler Bed is designed to help transition toddlers from a crib to a bed of their own. The low-profile design makes it easy for kids to climb in and out, and the sturdy wood frame fits most crib mattresses. 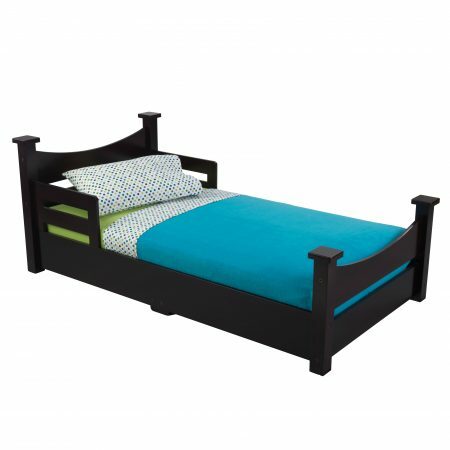 Side bed rails help keep kids secure, and give mom and dad peace of mind.